Well-presented semi-detached family home, situated in this popular location ideal for access to Leeds City Centre. Spacious through lounge with patio doors to rear garden. Separate kitchen. 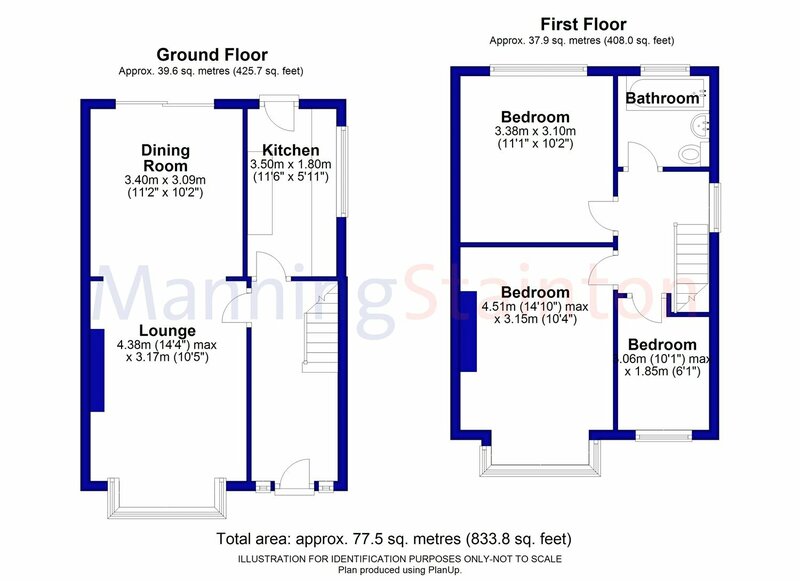 Three bedrooms and bathroom with white suite. Gardens to front and rear. Parking space and double garage. Viewing essential.